Ask Dr. Ron? Why do I need to pray? - Tampa Family Resources, Inc. 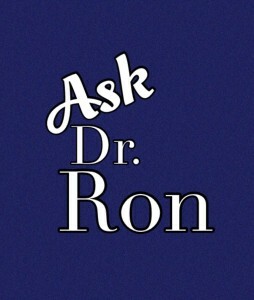 Ask Dr. Ron? Why do I need to pray? A client asked this curious question . . .
“Why do I need to pray since God already knows what’s best for me and knows the outcome? The short answer is because God commands us to pray. Paul, says to the church at Thessalonica in 1 Thessalonians 5:17, “Pray without ceasing.” This is a command rather than a suggestion. Paul issues the command again in 1 Tim 2:8 – “Therefore I want the men in every place to pray, lifting up holy hands, without wrath and dissension.” So, to discontinue praying because God already knows what’s best and the outcome of each of my prayers would be disobedient to His command to pray. Another way to look at this question would be from God’s prospective. Since God knows everything and already knows what’s best for me, and knows the outcome, why would He command you and me to pray about anything? First, God is all about relationship with each and every one of us. Our relationship with Him is “faith-based.” He wants us to have faith in Him and to trust Him. Part of that faith and trust involves talking to Him in prayer. Prayer involves telling Him things, asking Him for things, thanking Him for things, praising Him for things, and yes, confessing things we have done wrong. My relationship with my wife would not grow if I never spoke to her. In like fashion, although God knows what’s best and knows the outcome of each of my prayers, He still wants me to share them with Him as it grows my relationship with Him. You see, even though David knew God knew the outcome, he still thought that if he fasted and prayed just maybe God might allow the child to live. Get the Point . . . Hezekiah received a death sentence from God . . . but he responded by praying. Instead of death, Hezekiah got 15 more years of life . . . Good reason to pray, uh? 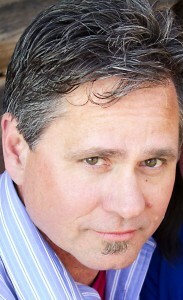 Previous PostPrevious Ask Dr. Ron – Where do miscarried babies go?